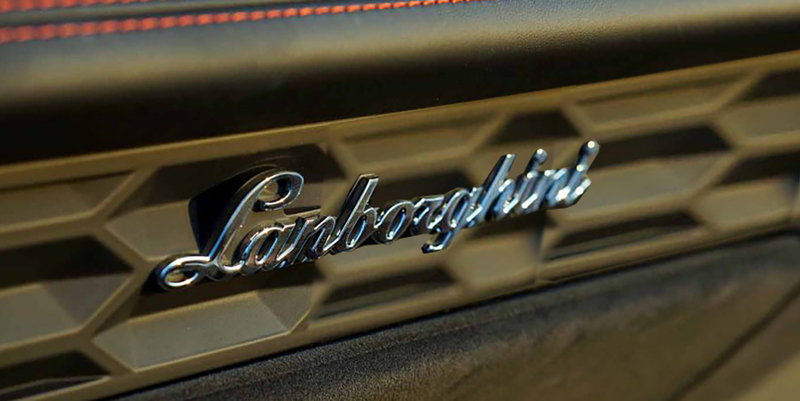 The misspelling was seen on the Apple CarPlay connection screen and noticed by @torontocarnutwho sent a picture of the misspelling to carbuzz.com. 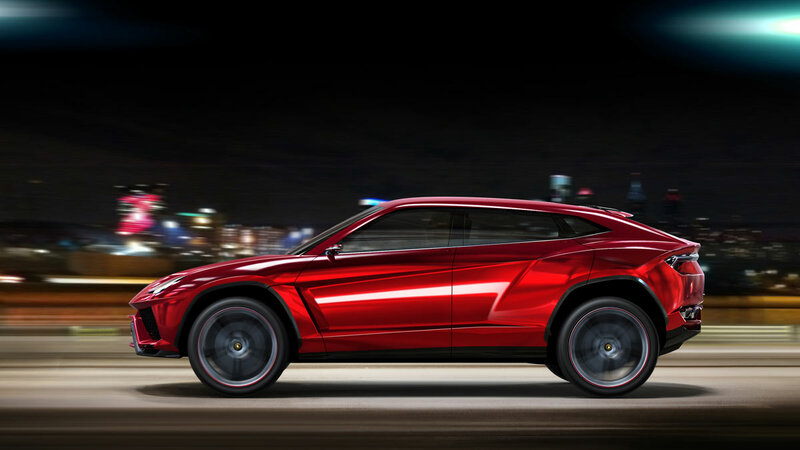 The owner reportedly mentioned the mistake to Lamborghini, which took the Urus back to update the software. And that’s when the trouble really started. 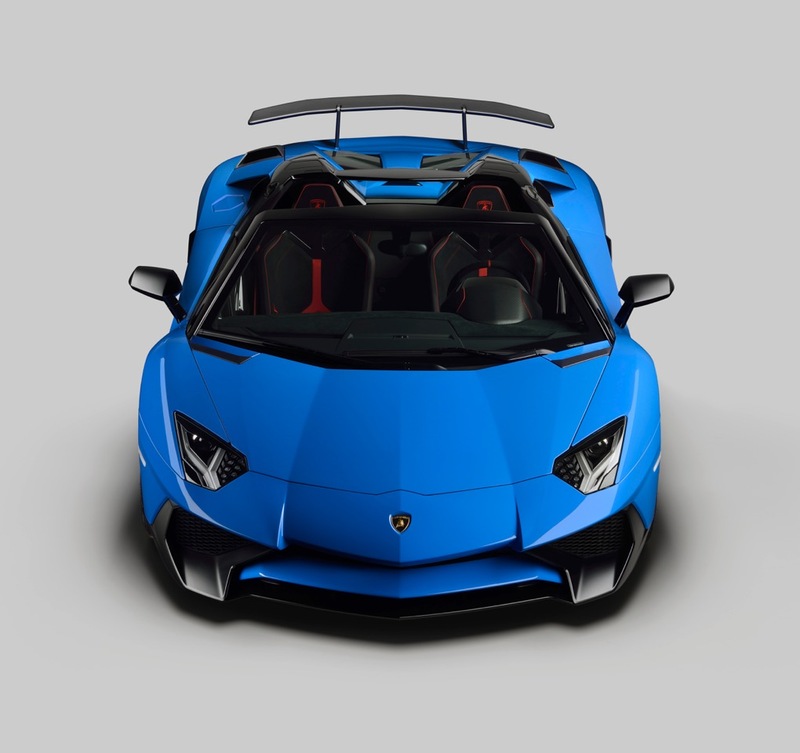 After attempting to fix the infotainment system, Lamborghini sent the SUV back to its owner who reports that Apple CarPlay no longer works over WiFi, Siri pops up unexpectedly, the rear courtesy lights stopped working, the foot sensor on the rear hatch no longer works (honestly wasn’t aware that was a feature), and the steering wheel heater gained a cooling icon. 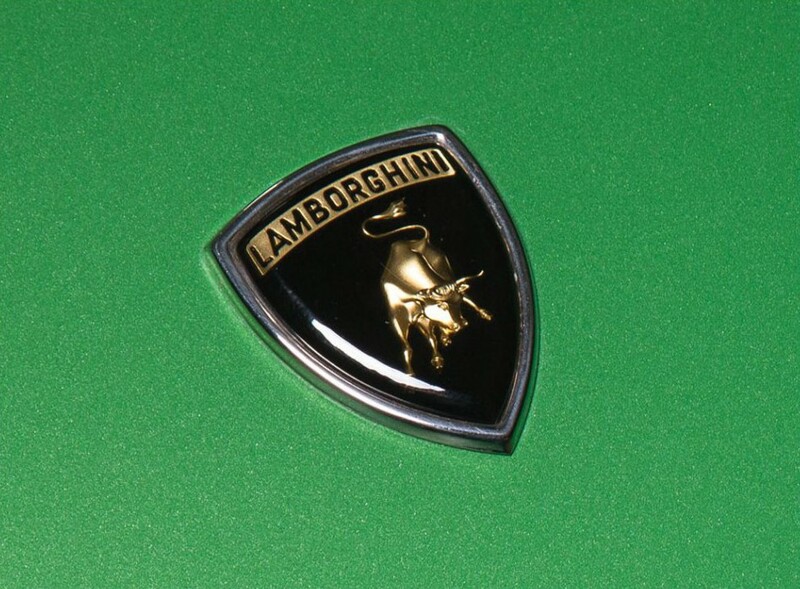 Best of all, from our perspective at least, “Lanborghini” still shows up in the menu. 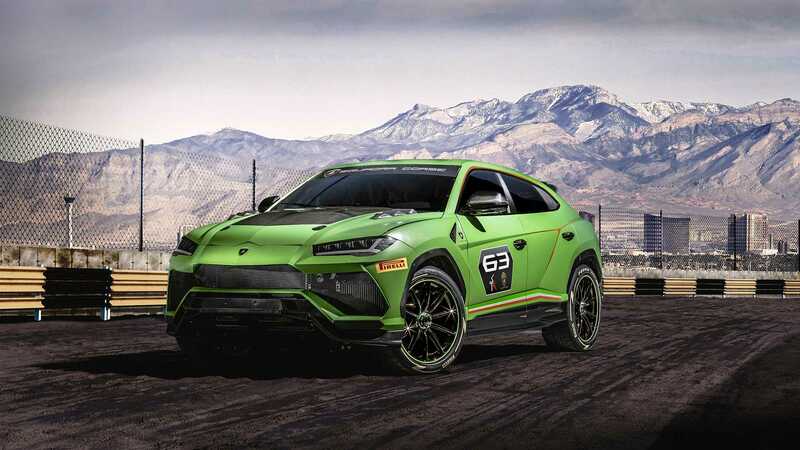 All of which sounds delightfully correct for an Italian car and until one of these catches fire is the most Lamborghini thing we’ve heard an Urus do. 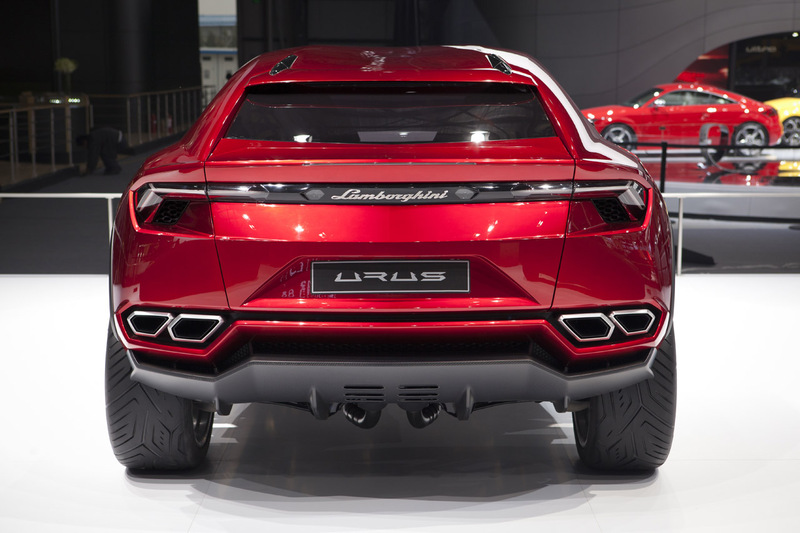 It is also a luxury car and the company isn’t averse to good service, so Lamborghini offered to replace the Urus, though the owner declined.